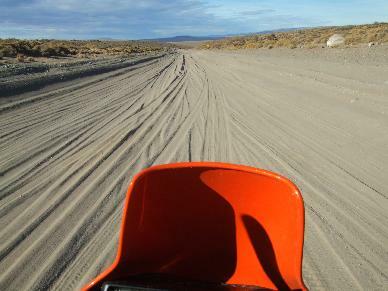 Ruta cuarenta (40) is the long and sometimes unpaved road that goes from Mendoza all south through Argentinean Patagonia. If you continue south you finally hit Tierra del Fuego also known as "The End Of The World". Connect your facebook account to GaiaFix to share your maps on facebook.